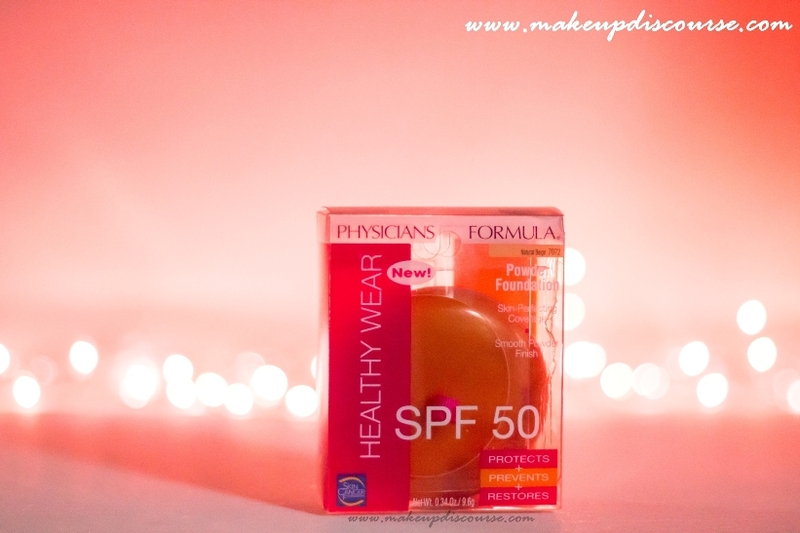 The factual reason I prefer Physicians Formula Healthy Wear Powder Foundation over any other Powder foundation is SPF 50, alone. This Powder Foundation is a windfall for me this summer. 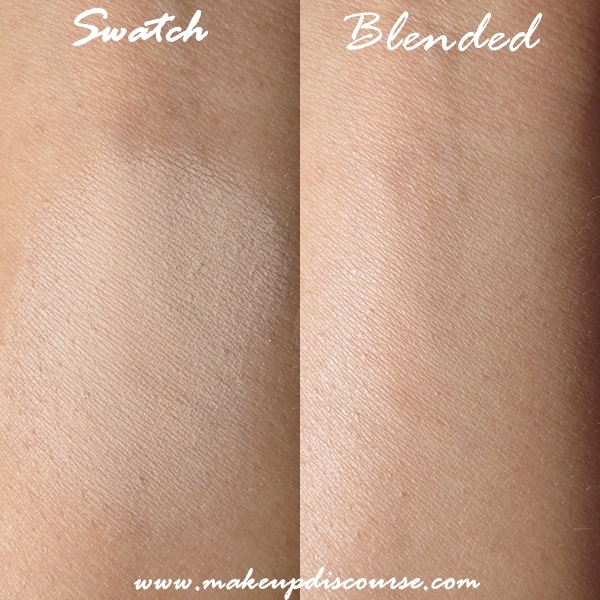 The texture is powdery and I detest fallout, I use Real Techniques Powder brush and buff onto my skin and layer the fallout over the buffed powder. 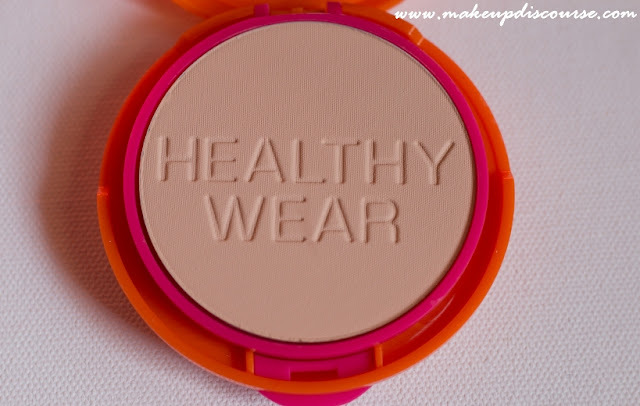 The coverage is translucent, even though it covers redness around my nose and evens out my skin tone. 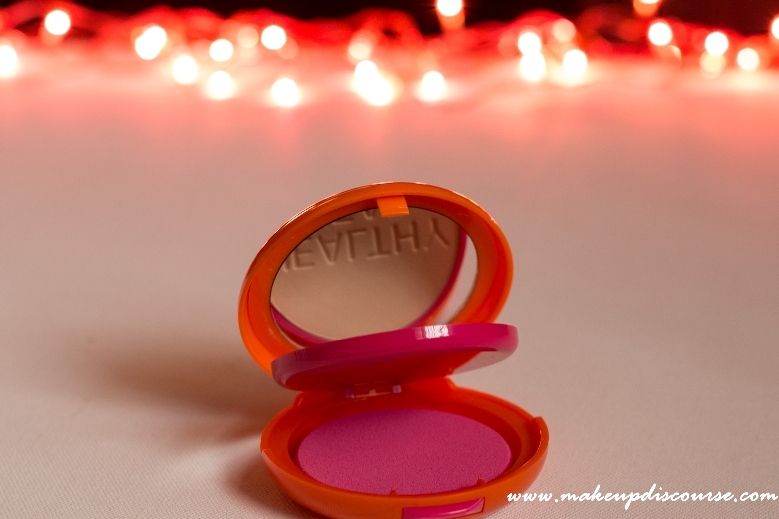 The powder is hydrating and does not look cakey upon layering or accentuate dry skin. Though it states that the Foundation is mineral based, I don't notice the illumination mineral foundation results. At times, this does look flat matte. Physicians Formula Healthy Wear Powder Foundation has been discontinued. I think I could use this all seasons round. This is my absolute favourite and summer essential. For most of the days when I am out between 11-5, I top this on Vichy and I am ready to step out. This alone does not provide enough sun protection, I use it to mattify the shiny sunblock residue. Talc is the first ingredient listed with Dimethicone (a silicone), a pore clogging ingredient. Repurchase: It is discontinued. Maybe a different variant. This looks really nice. 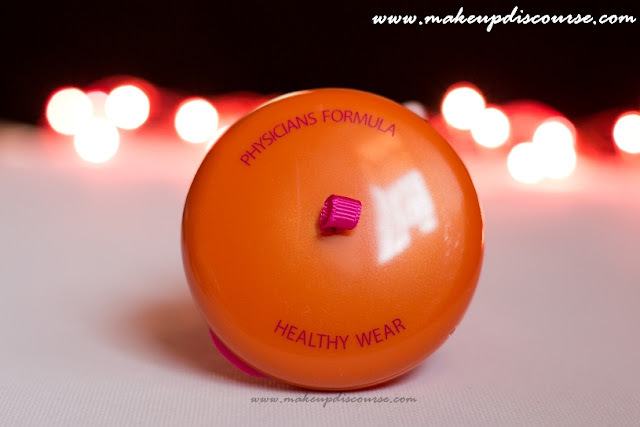 I love Physician's formula products and this sure sounds promising. Would love to try it out as soon as I can. Where did you buy it from?